WHY USE A ZINC-OXIDE BASED SUNSCREEN? At Pureganix we use FDA approved Non-Nano Zinc Oxide, which is a highly-effective natural mineral that provides excellent protection from both UVB and UVA rays & effectively provides a physical-barrier that rests ON your skin surface. Because Zinc Oxide is considered a physical barrier to the sun’s rays, sunlight is reflected away from the skin, similar to a mirror. The Non-Nano Zinc-Oxide and organic sunscreen ingredients we use provide you with maximum protection from the sun and are considered photo-stable, nonirritating, and nonallergenic. You can apply Our Natural Organic Sunblock immediately before heading out into the sun! No need to wait 15-30 minutes! 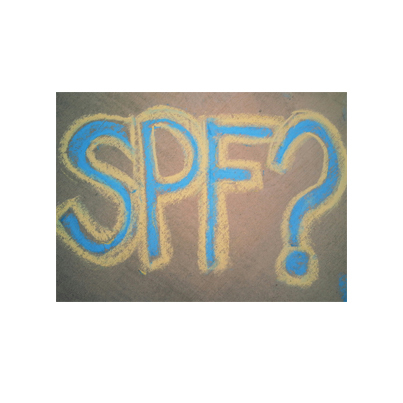 The amount of Zinc Oxide we use provides an estimate SPF of 30+, meaning it blocks about 96.7% of the sun’s rays. Unlike most commercial brands of sunscreen, we do not use hormone-disrupting, toxic chemicals. These harmful chemical ingredients are thought to increase your risk of cancer, damage endocrine glands & reproductive systems, as well as harming the pure systems of babies & young children. Please visit Environmental Working Group’s Skin Deep website for more information about the harmful chemicals found in commercial sunscreen lotions. You can get an all natural ORGANIC SPF Sunblock here. This entry was tagged Beauty, Environmental Working Group, Facebook, Food and Drug Administration, Lotion, Natural, organic, safe, skin care, SPF, summer time, sunblock, Sunscreen, Toxic free, Ultraviolet, UVA, water proof, Zinc Oxide. Bookmark the permalink. ← Why Organic Skin Care?